I love the original Tetris game. 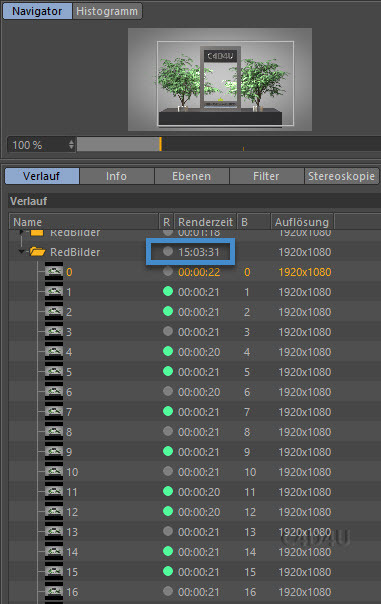 Rendertime more than 15 hours. Some have already asked for another Tetris video. Why did it take so long? I have previously made another video where I have seen only after rendering that the plants go through the tetris parts. A post-processing would have taken too long (i try it any hours). This rendering time was over 400 hours (physical renderer). All for the trash 😉 Maybe i uploaded sometime anyway. Relax and enjoy this Tetris video. Some people make it happy and satisfied. It also has a calming effect.